Join in front of the Berkeley Yacht Club for some winter fun for the whole family. Come to the Berkeley waterfront on Saturday, December 8 for an array of kids’ activities as well as a lighted boat parade and small-scale fireworks show. They’ll have food, music, games, snow play, and visits with Santa. 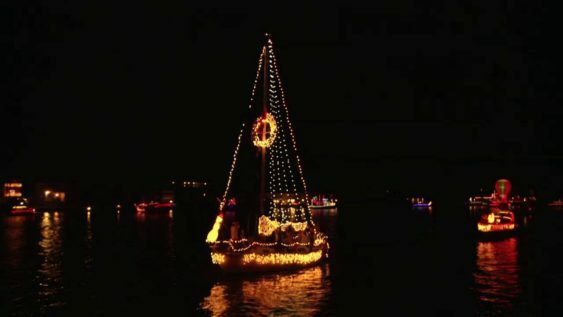 Don’t forget to bring your jackets and blankets to bundle up and enjoy the parade of lighted boats. Please note, youth under 18 must be accompanied by a parent/guardian.